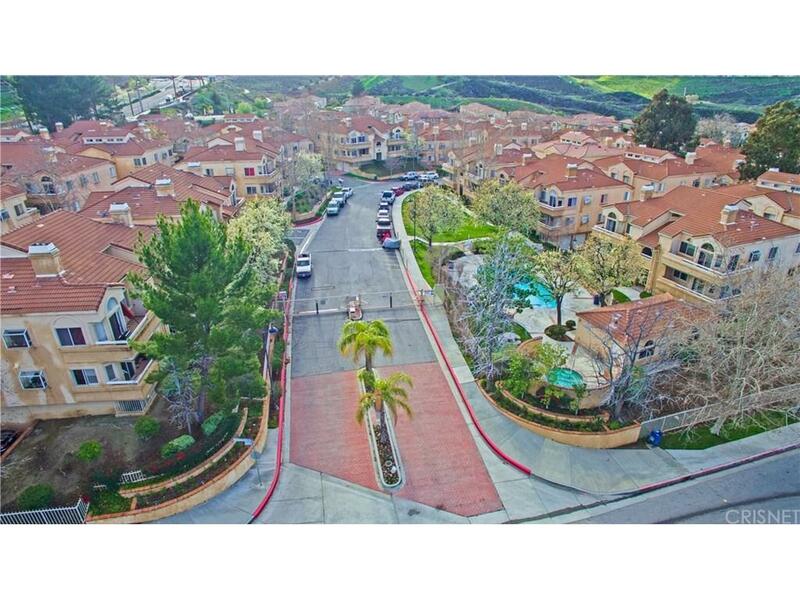 Private gated community in the heart of Santa Clarita Valley! Charming 3 bedroom, 2 bath condo. Beautifully upgraded open floorplan. 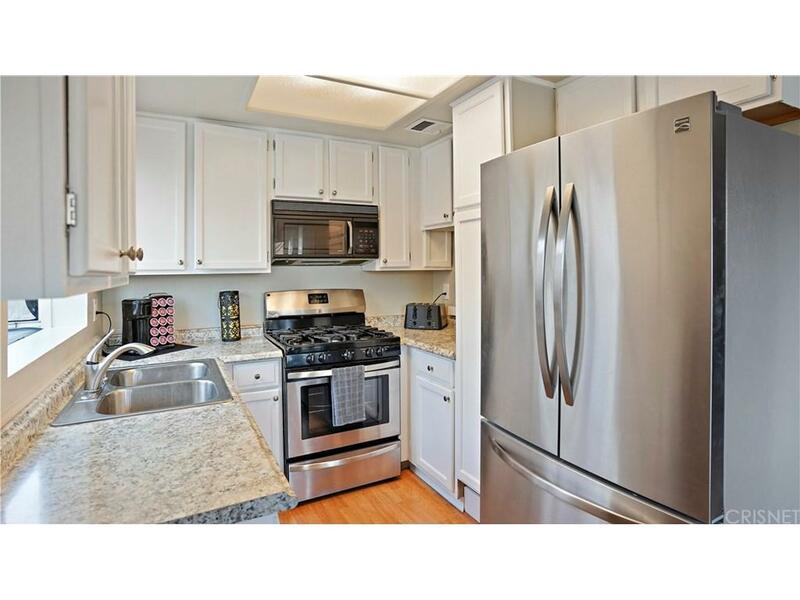 Kitchen has been updated with stainless steel appliances, newer countertops, refinished cabinets, sink, and faucets. Living room has a fireplace and dining area with access to your own private balcony with mountain views. Both bathrooms have also been updated with new countertops, sinks, and faucets. Wood-like flooring and upgraded baseboards can be found in the main living areas. Recessed lighting and ceiling fans are another perk to this home. The private master suite features its own private bath and 2 closets. This home even has its own laundry and 2 car tandem garage. Community amenities include a pool, spa, and clubhouse. 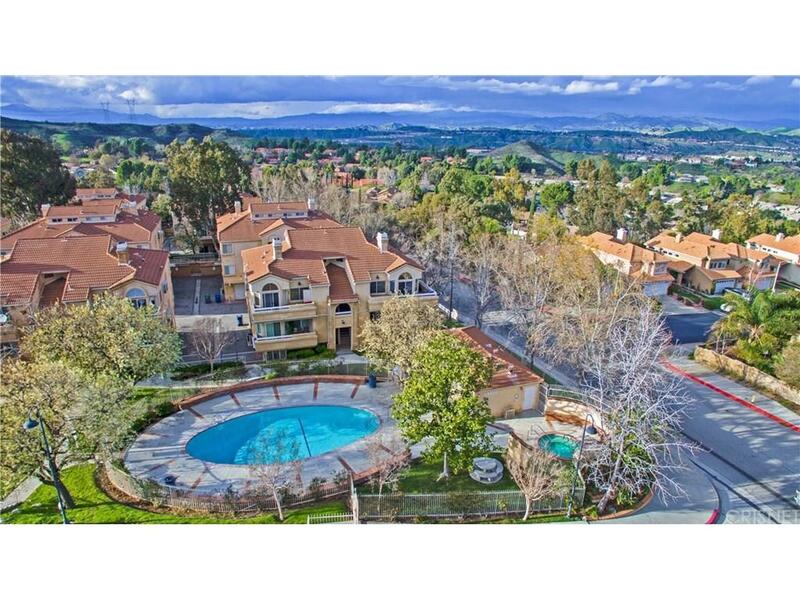 You are also close to award winning schools, shopping, and easy freeway access. 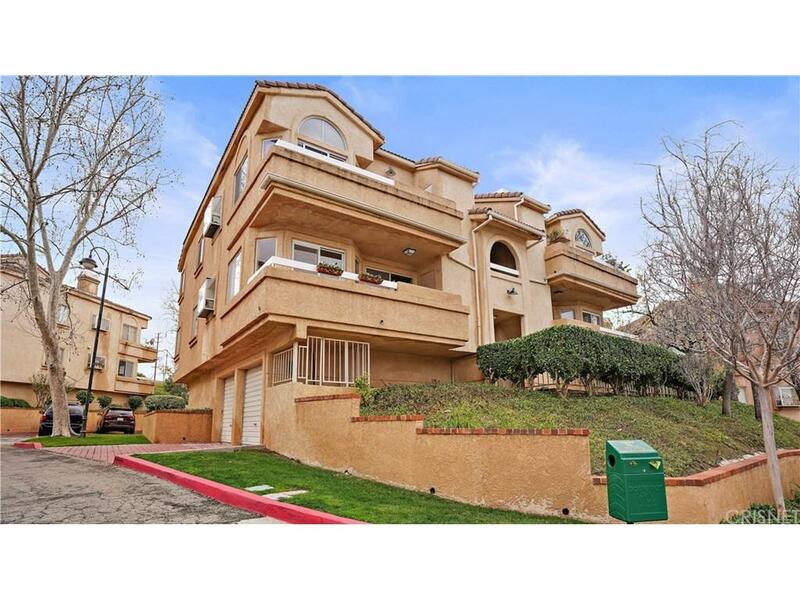 Sold by Angelita Corrales BRE#01860911 of Coldwell Banker Greater Valley.